We want to help you to transform your house and garden into a home. A happy home which enriches your life. An area to reflect your individual tastes and ideas, a place that can be enjoyed by everyone, all year round. 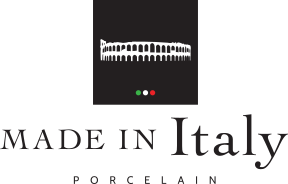 As a supplier of stunning and contemporary Italian porcelain and unique and beautiful Indian natural stone, we want to inspire you. Our ethically sourced products are certified to the highest standards and our natural stone is calibrated to ensure easy installation. 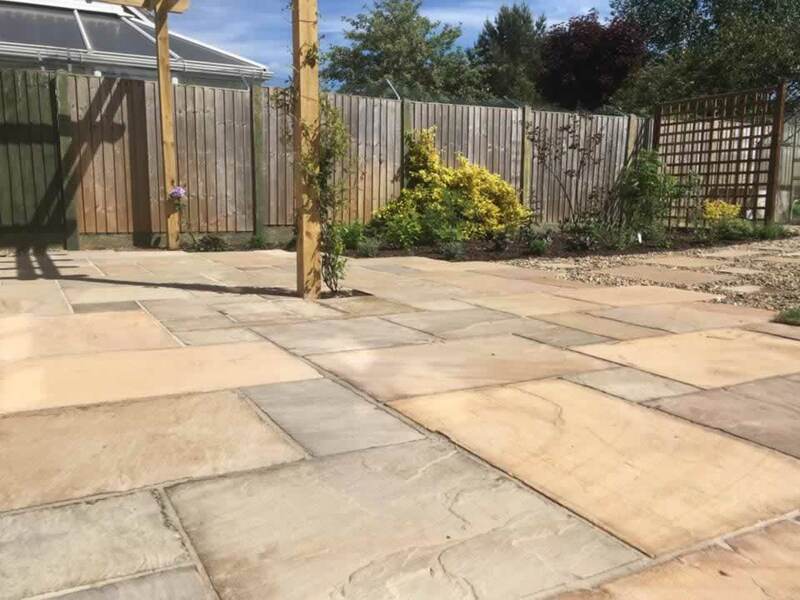 Browse our natural stone or porcelain range to find your perfect patio. 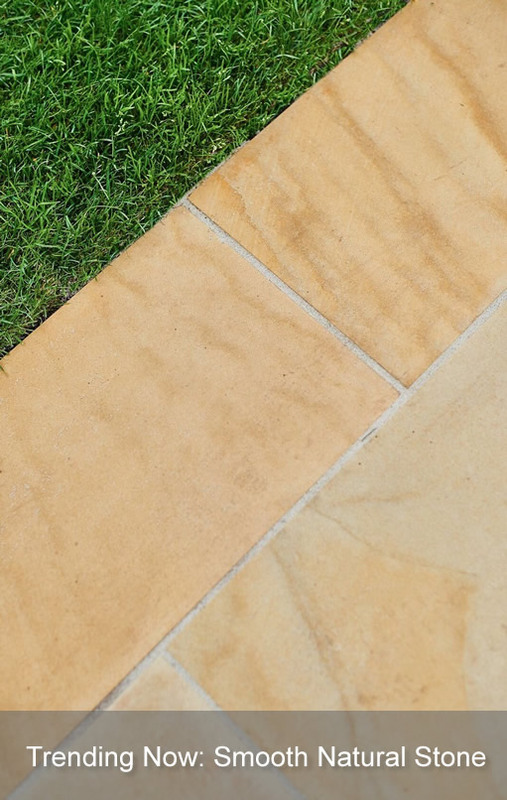 Our product swatches are there to help you see the range of beautiful colours that you can find in our stone. 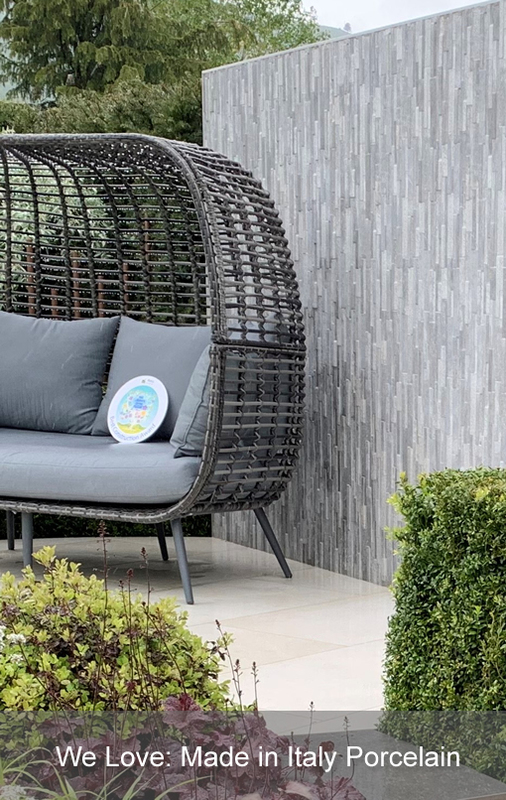 Ethan Mason has a new website, displaying our stunning range of new Made In Italy porcelain and our beautiful and unique natural stone paving. 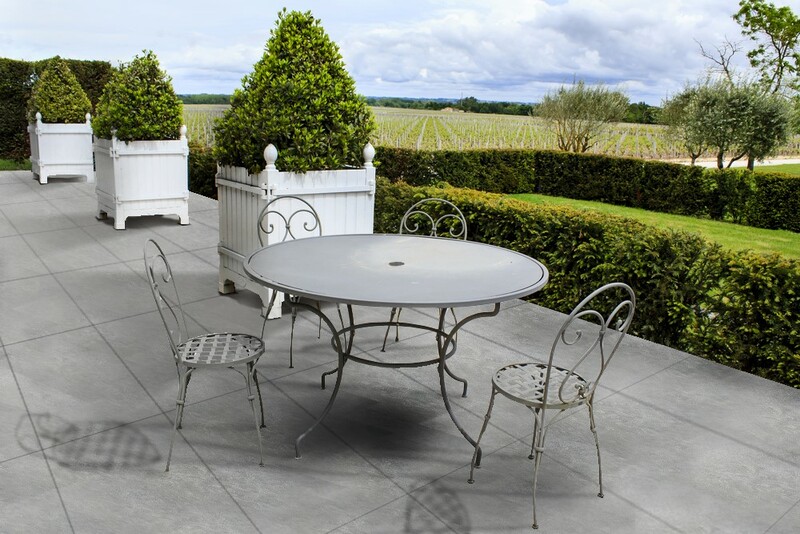 If you are thinking of revamping your outdoor space - Ethan Mason has the paving for you.